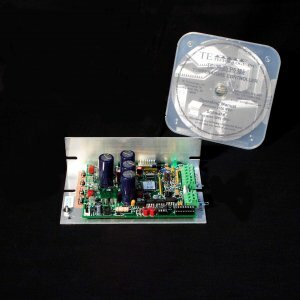 A low cost, low output power supply intended for powering the microprocessor circuits on the TC-48-20 series, TC-36-25 series, and TC-24-10 temperature controllers when operating in two-power supplies configuration (only needed when operating in two-power supplies configuration). 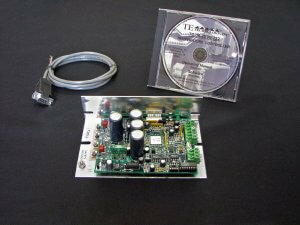 A 15 VDC, 0.4 Amp power supply for powering TC-48-20 series controllers when using a two-power supplies configuration. 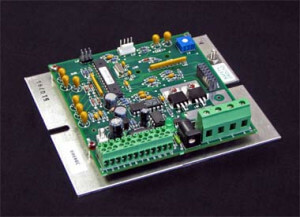 The PS-15-0.4 is not required for the TC-48-20 series when using a single power supply with an output voltage of >9 and < 50 volts. 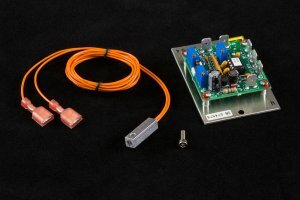 This power supply can also be used to power the microprocessor on the TC-24-10 and the TC-36-25 series temperature controllers (when operating a two-power supplies configuration). However, when used with these controllers the barrel connector on the PS-15-0.4 will need to be removed and the power wires connected directly to the controllers, as these temperature controllers do not have the mating plug for the barrel connector. 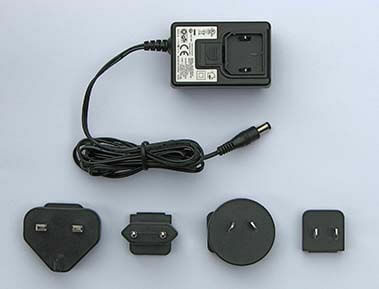 Please note that this will not power a load, it is intended for powering the electronics of the controller only. 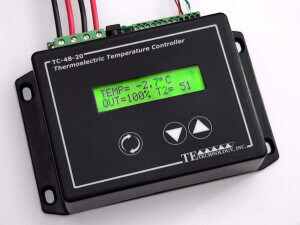 A separate power supply must be used for powering the load — see the temperature controller manuals for further information.